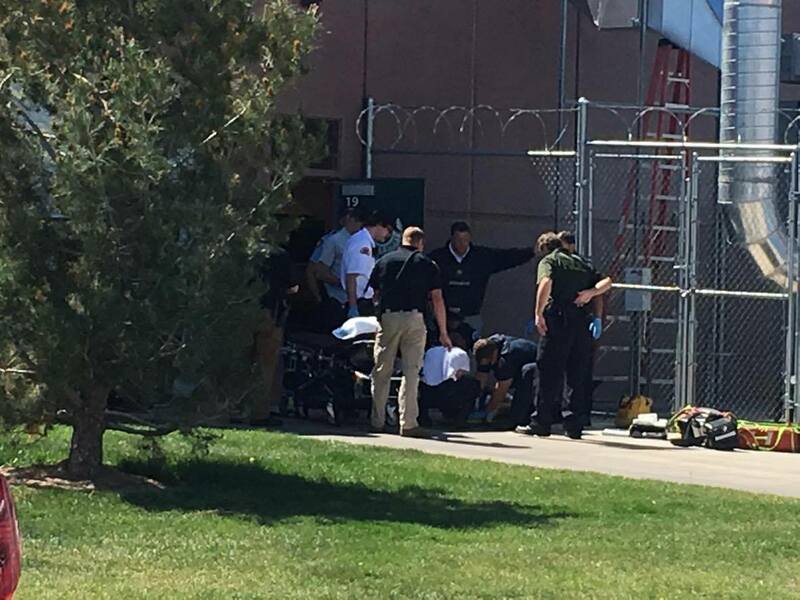 ST. GEORGE — A student at Snow Canyon High School was flown to Salt Lake City Tuesday afternoon, after a shop project went very wrong and he was shocked and burned by an electrical device. SGPD Officer Travis Brown reported the student had been working on a project and was shocked and burned by the equipment, Trombley said. The 17-year-old male had been attempting to burn designs into wood using the electrical current, which he had successfully done several times before. But the ordeal was not over. The student’s heart did not stop but his pulse was “highly elevated,” Trombley said. He began breathing again shortly after he was rolled over. He also broke some of his teeth in the fall. The student was taken via Intermountain Life Flight to the University of Utah wound clinic for further treatment. His condition was not known at the time of this publication. was this a homemade contraption? 120 volts or more? seems really strange. Makes you wonder. and why let students work with such extremely hazardous equipment? the parents will probably sue the district and get a million bucks. Of course about everything in a wood shop can be hazardous , I forgot. I’m not sure why they are saying it will be a quick recovery? Right now he is hooked up to machine that breathes for him. He has already had his fingers amputated. Chances are he will never fully recover, he is currently fighting for his life. After being so badly burned and losing his fingers, he will never have much of a life anymore. ….